Make your way to St. Pancras International Station where our Golden Tours representative will meet you at chop’d coffee shop, opposite the Eurostar concourse, at 6.00am (5.30am on Saturdays), where you’ll receive an informative welcome pack. Eurostar Check in closes 30 minutes before the train departure time. 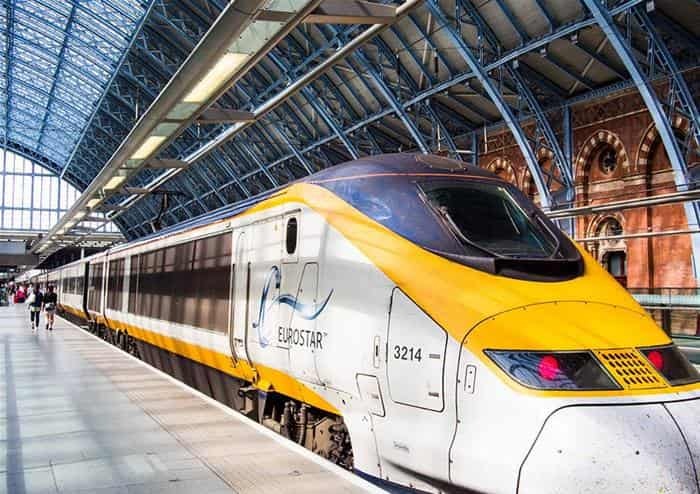 Start your day trip to the romance capital of the world by stepping onto the easy, convenient and stress-free Eurostar. The 2hr 15min journey to Paris passes through 31 miles of Channel Tunnel – Refresh yourself for the day ahead with a delicious breakfast served at your premium seat, before disembarking at Gare due Nord station, Paris! As one of the most famous and iconic landmarks in the world, the Eiffel Tower is a real sight to behold. 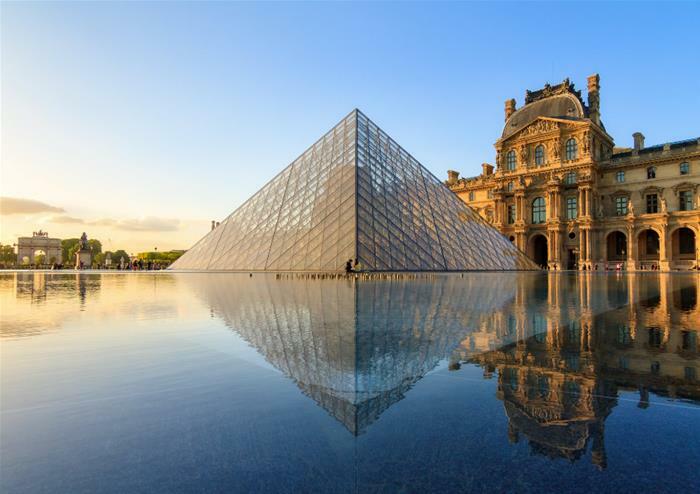 This iron structure is a must-visit for anyone visiting the French capital so get your cameras at the read as you prepare to experience unbelievable views of Paris from the lofty second floor. 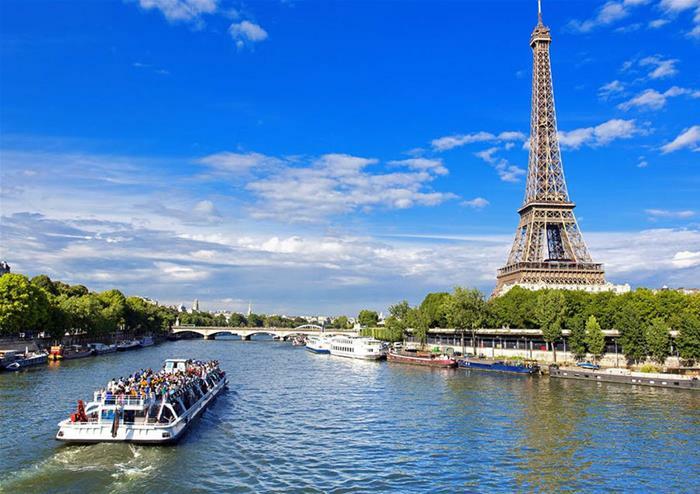 Take to the waters on the River Seine as you enjoy an hour-long luxury cruise. 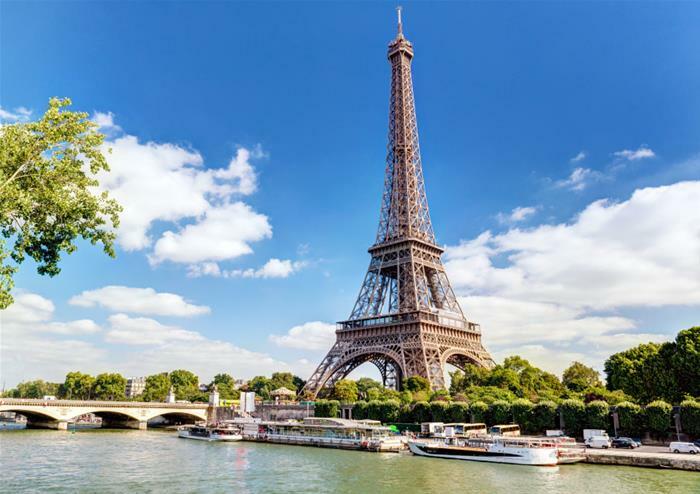 As you cruise, you’ll soak in sensational views of the city’s picturesque monuments and bridges as an audio guide commentates on Parisian history throughout.